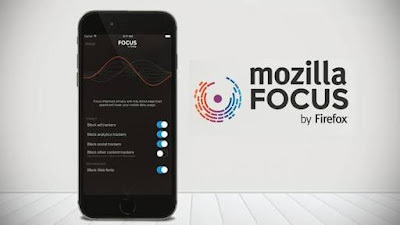 Sometime late last year Mozilla released the iOS version of the firefox focus but it wasn't available for Android users. 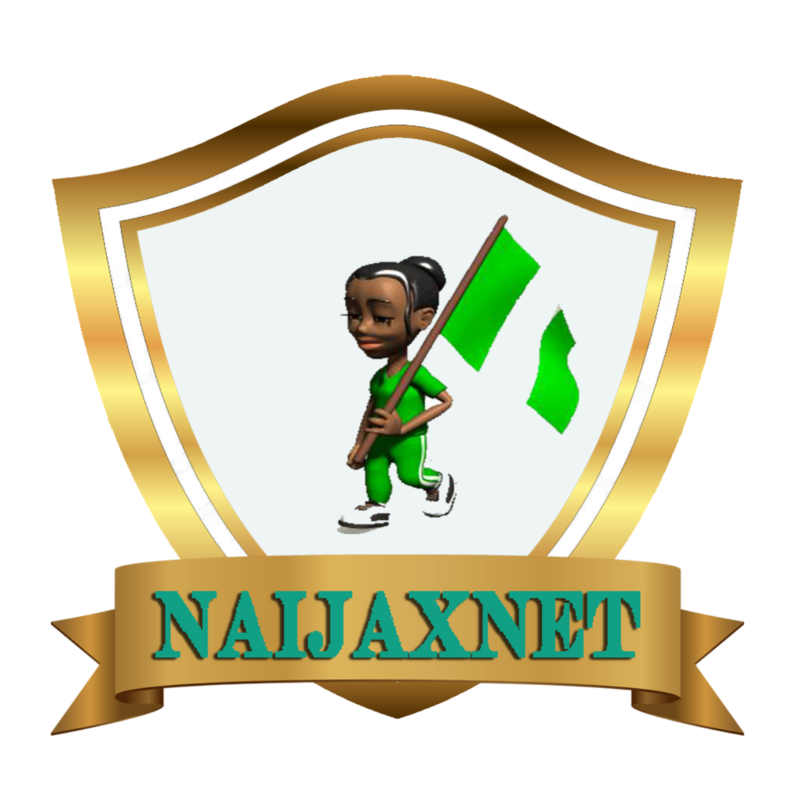 Right now I'm pleased to tell you that it's already available for android users on Playstore for you to Install. For those of us that love browsing privately without the browser saving your cookies, caches and even tracking your information, then, Firefox Focus is actually the best browser for you. Mozilla Firefox Focus was designed to only Focus on private browsing only, i.e: you can only browse in Incognito mode only. Though, all modern browsers has Incognito feature for browsing privately, but Firefox Focus was only meant for browsing in Incognito mode. That is why it's called Focus (Firefox Focus); focusing on only Incognito browsing. Firefox Focus is permanently a private mode browser, that allows you browse anonymously. It doesn't keep caches, cookies and also leave no track of your history or cookies. 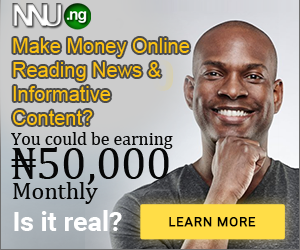 Once you are done browsing, clearing the prominently placed trash button clears everything. To keep things more simple, there is also no tab support or bookmarks. 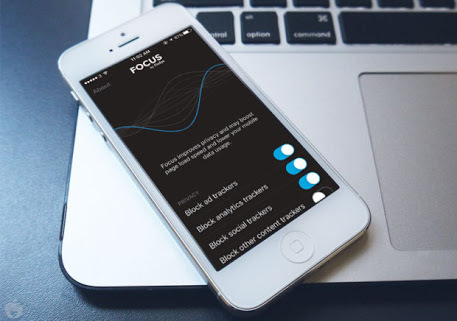 Focus also can also block ads, analytic trackers, and social tracks automatically, although they can be disabled. 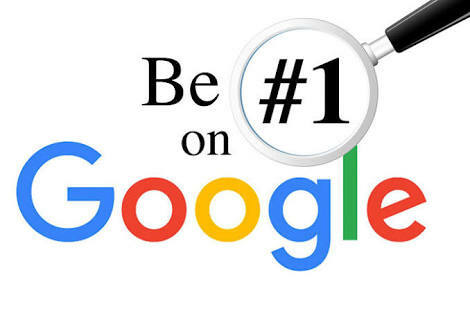 You can also improve performance by blocking web fonts. The iOS version has the ability to work as an ad blocker for Safari but that functionality is absent on Android. But the Android version does show the number of ads and trackers blocked on the page with a button to disable tracker blocker in the menu. There is also a persistent notification when the app is running in the background that you can click and clear the browser instantly. 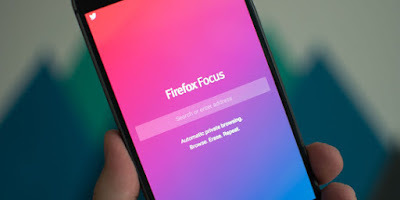 WHERE TO DOWNLOAD FIREFOX FOCUS? You can download from Playstore here.